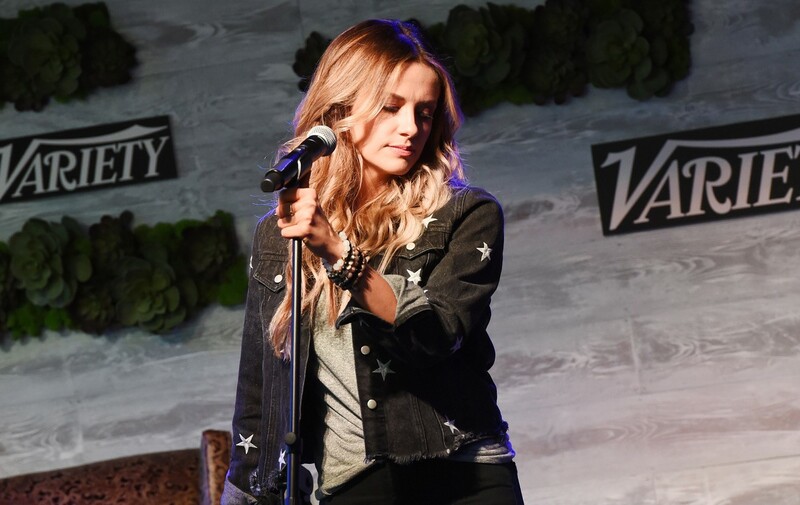 Ahead of CMT’s Artist Of The Year live event on Wednesday, Oct. 17, Variety hosted its first brunch in accordance with a longstanding partnership to reveal its Nashville-focused print issue. As with CMT’s 90-minute television event—designed to give female artists voice and airplay, exclusively honoring females this year—the Variety print issue also features the magazine’s top 25 picks of exclusive female country music executives. 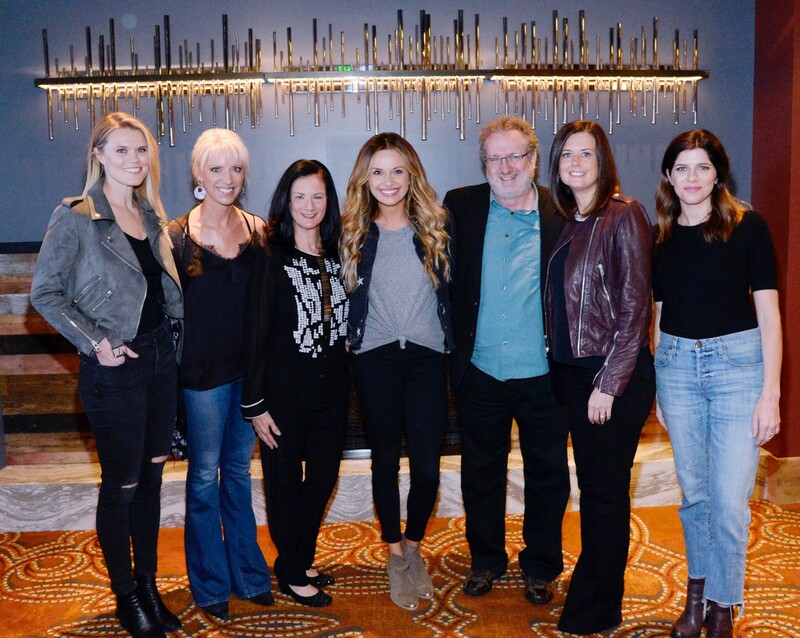 Billed as Breaking Down The Barrier: A Conversation About Women In Country Music, the Oct. 16 brunch was held on Cambria Nashville Downtown hotel’s fifth floor True Bar & Music Room with a panel discussion in addition to a performance by Big Machine Records’ Carly Pearce. CMT’s Sr. VP of Music & Talent Leslie Fram co-hosted the panel with Variety writer Chris Willman. 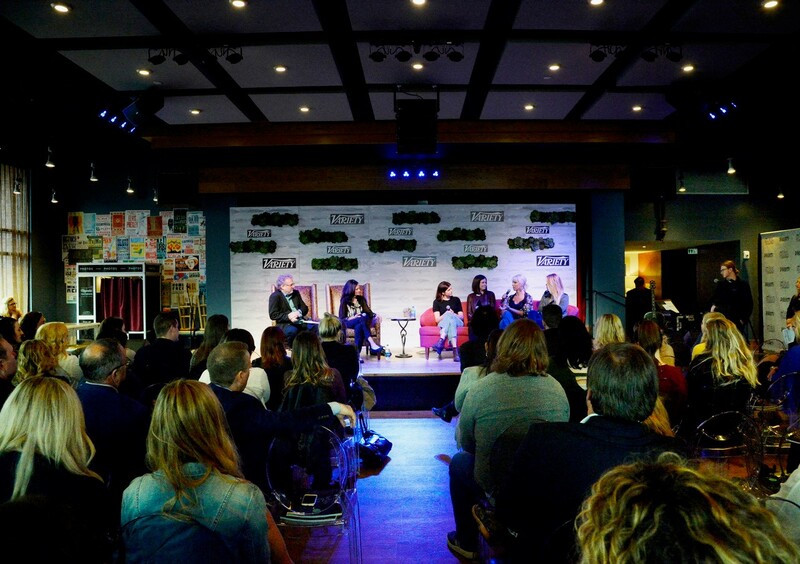 Four female executives and creatives on the stage were Red Light’s Callie Cunningham, Creative Nation’s Beth Laird, UMG Nashville’s Stephanie Wright and CMT’s Next Women Of Country mentor/songwriter Nicolle Galyon. Other vulnerable moments came when Galyon confessed although she had a community of men supporting her, she downplayed certain parts of her femininity in the writing room, being the only woman. Laird also candidly confessed her multi-Grammy-winning writer Lori McKenna was hesitant to write down her goal to achieve music’s top trophy, prior to receiving them.